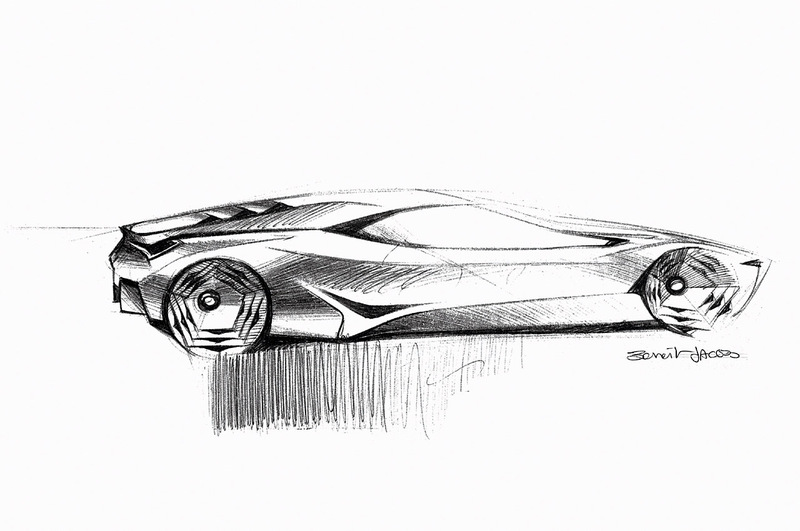 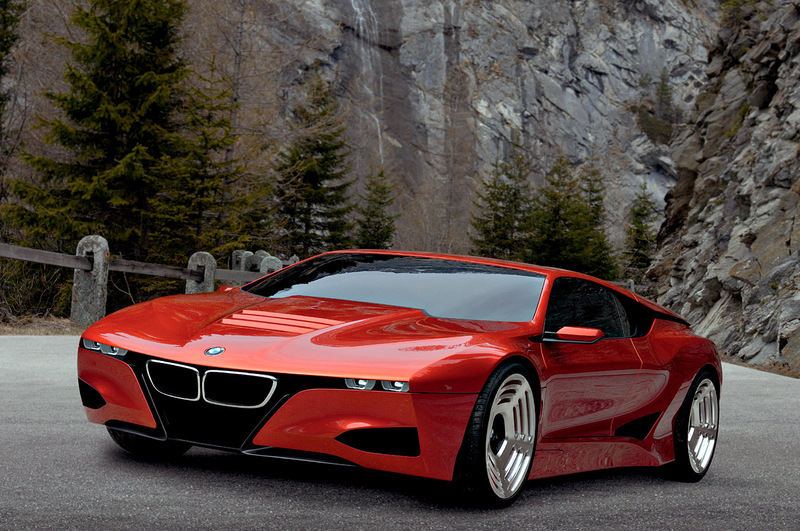 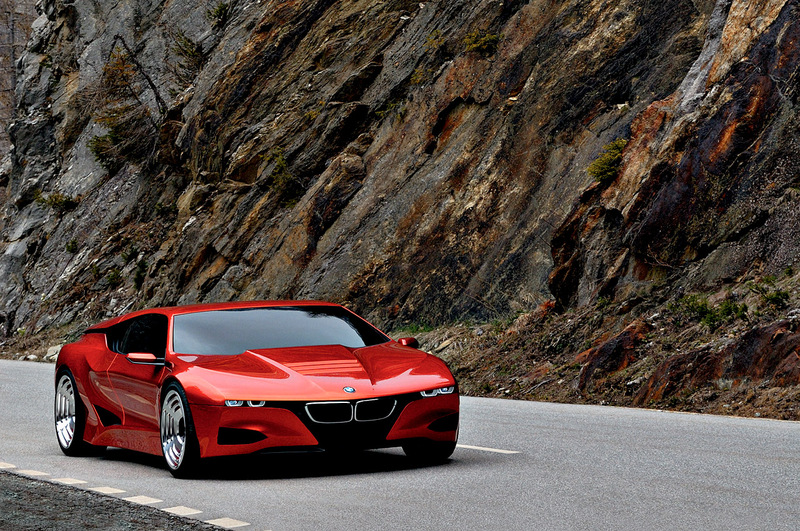 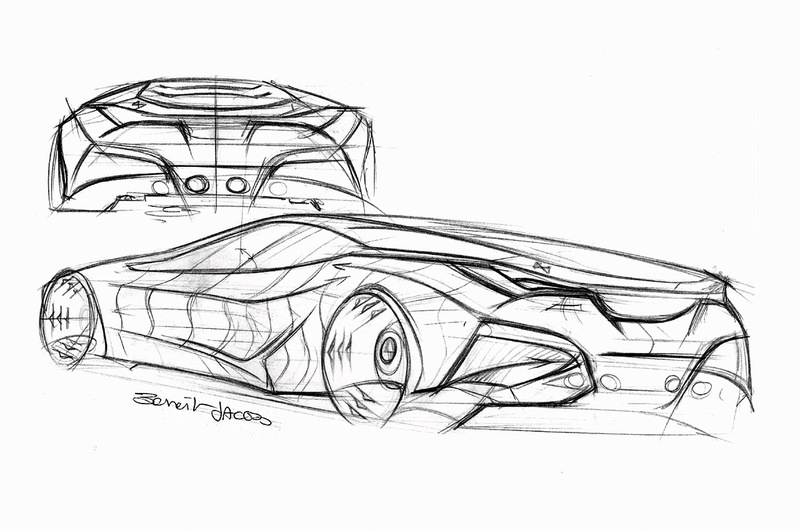 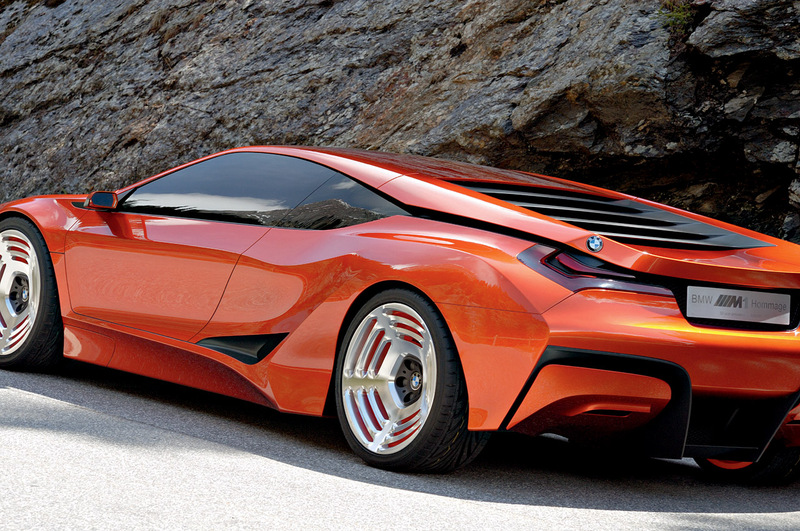 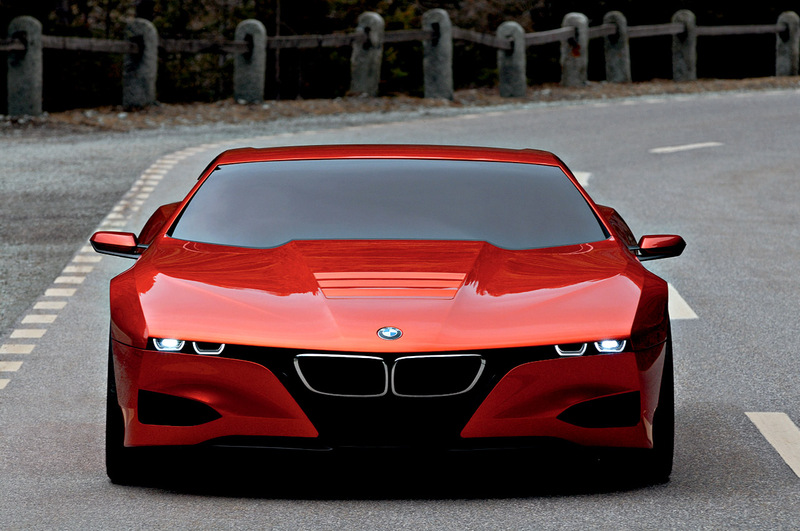 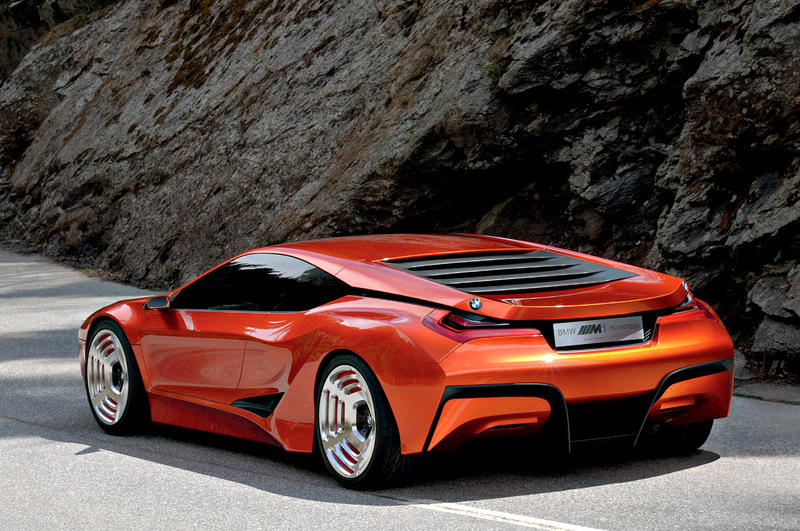 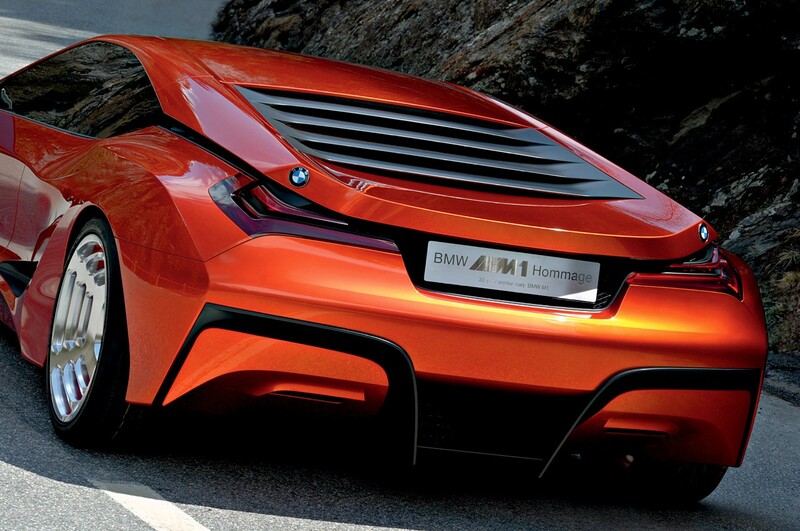 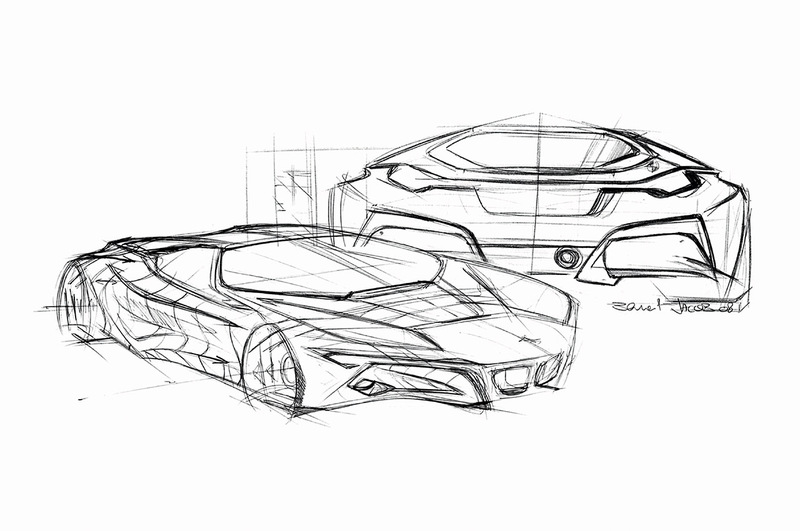 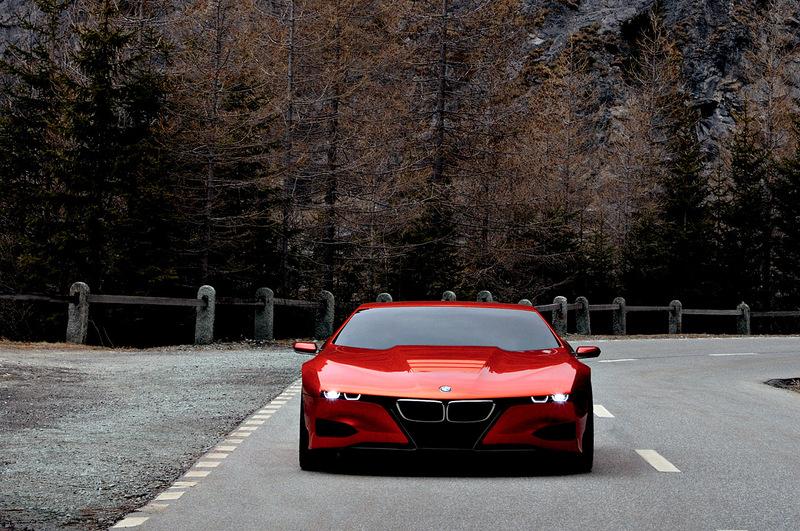 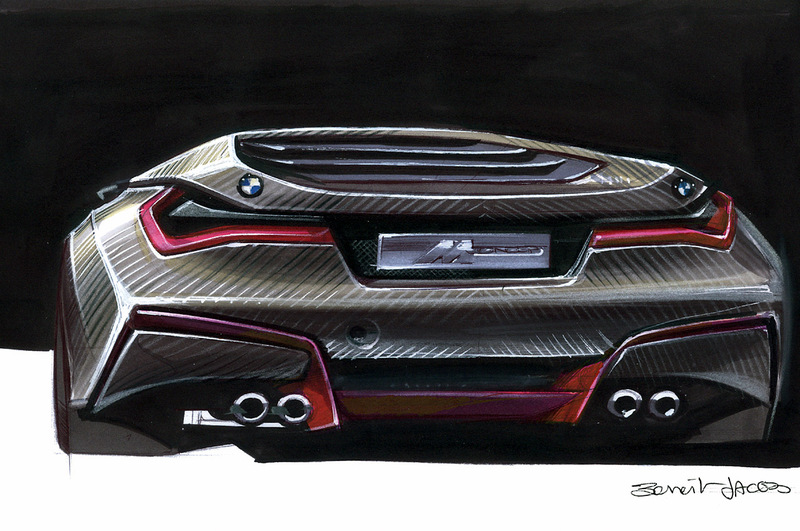 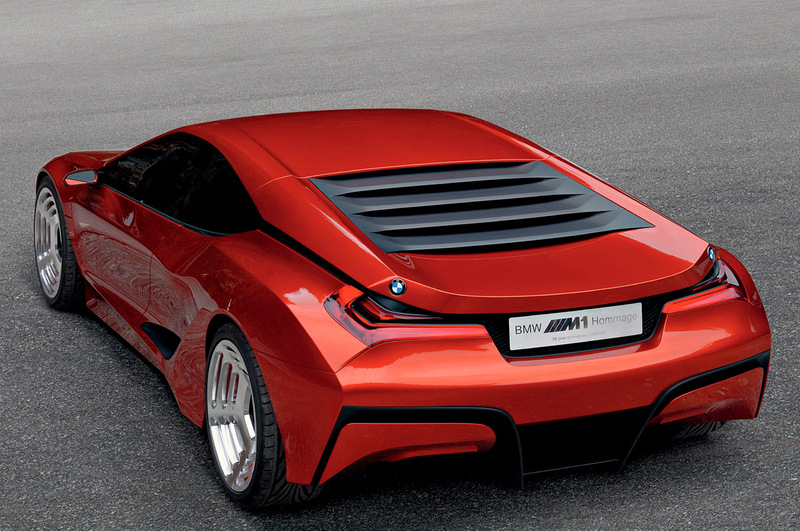 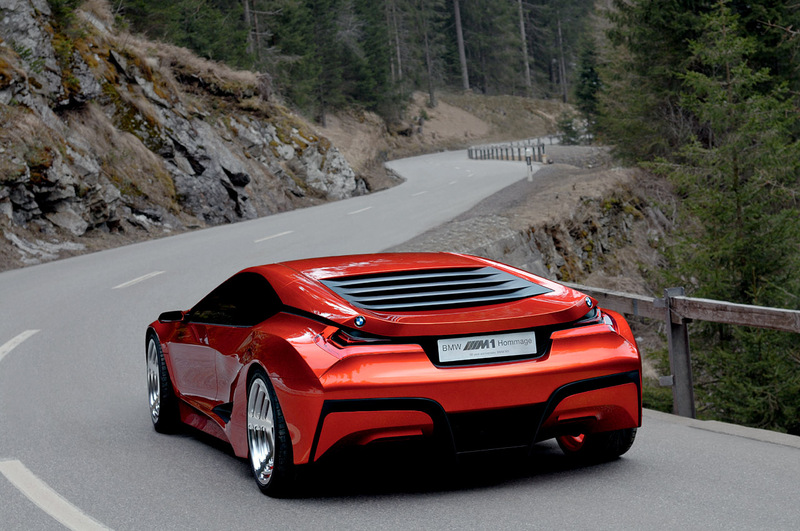 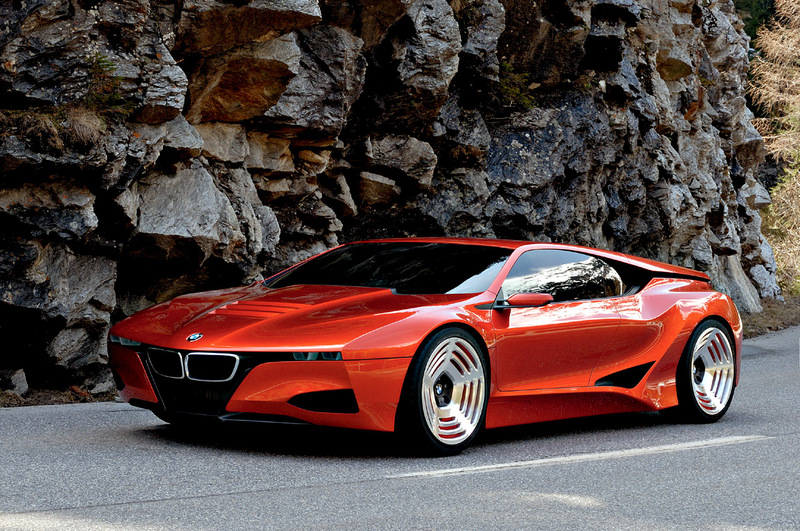 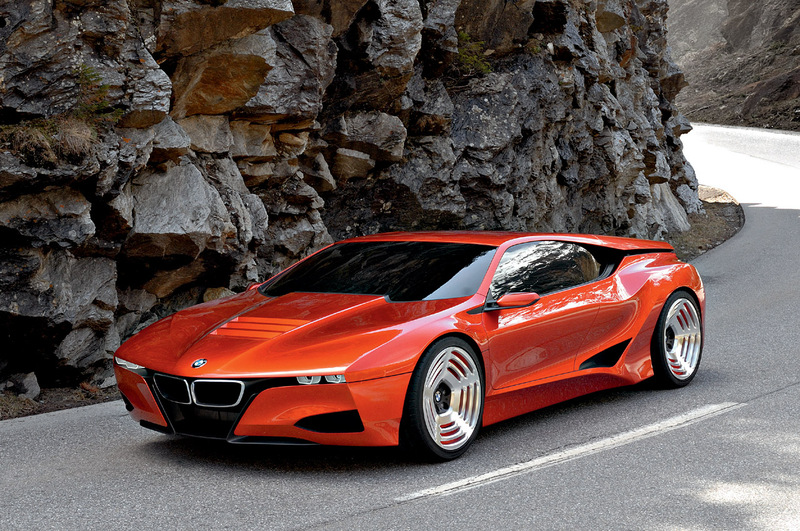 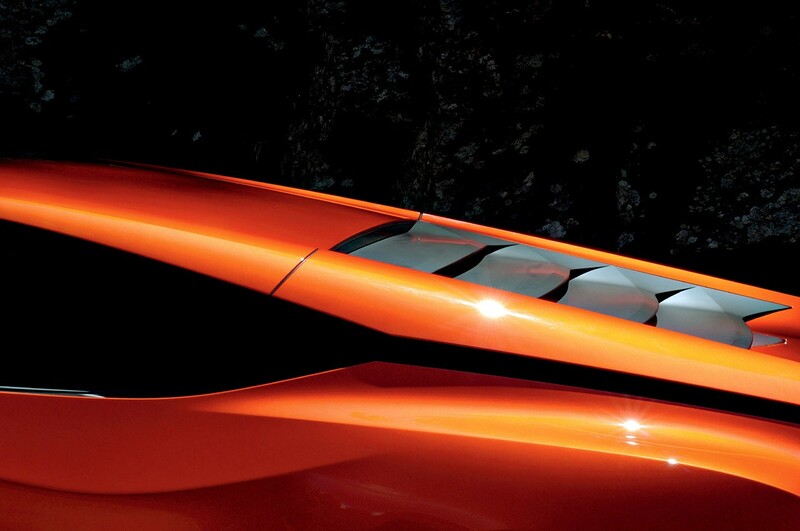 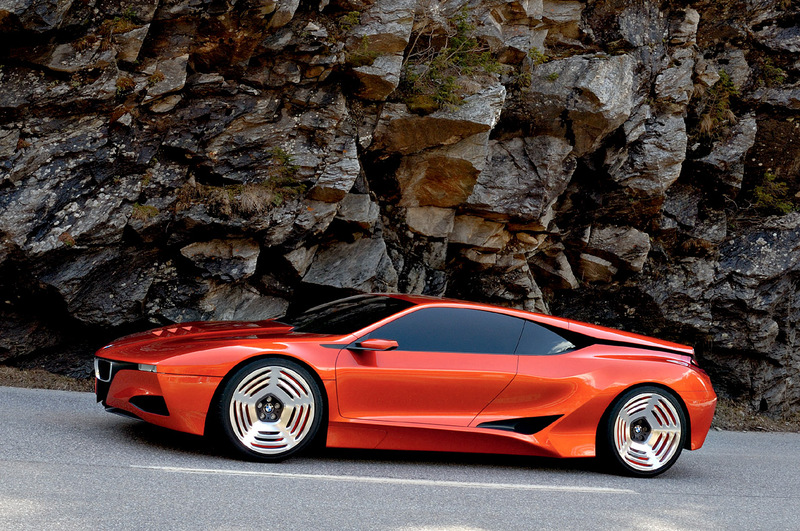 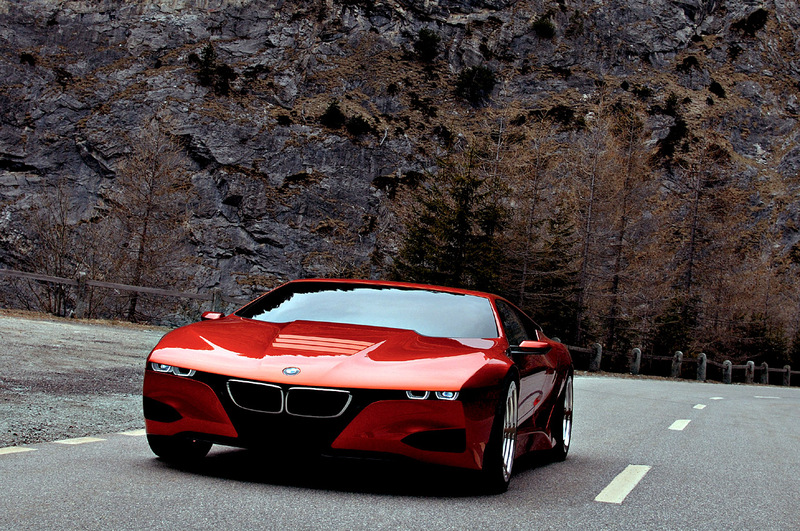 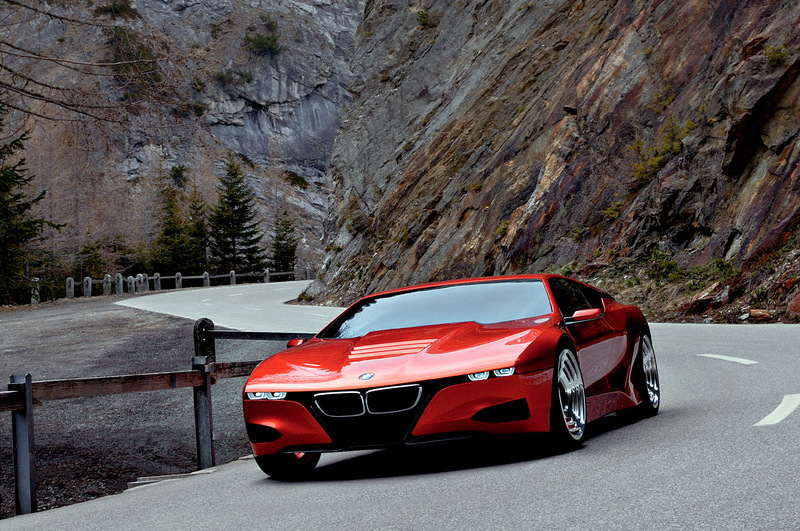 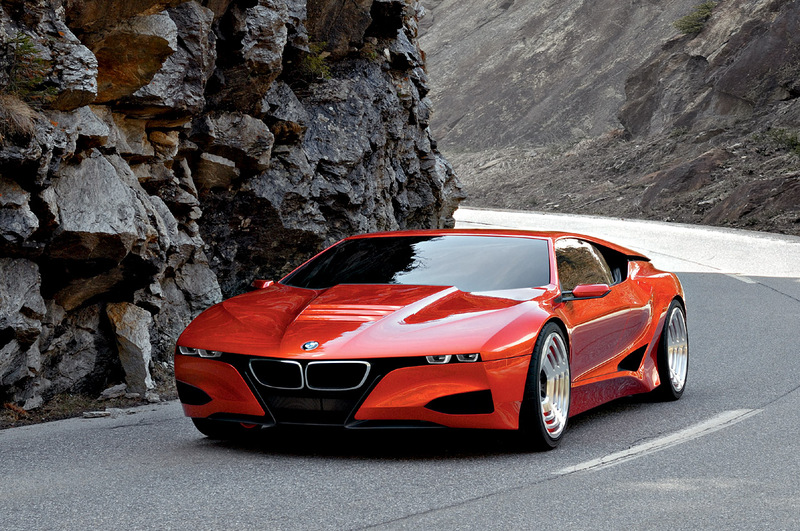 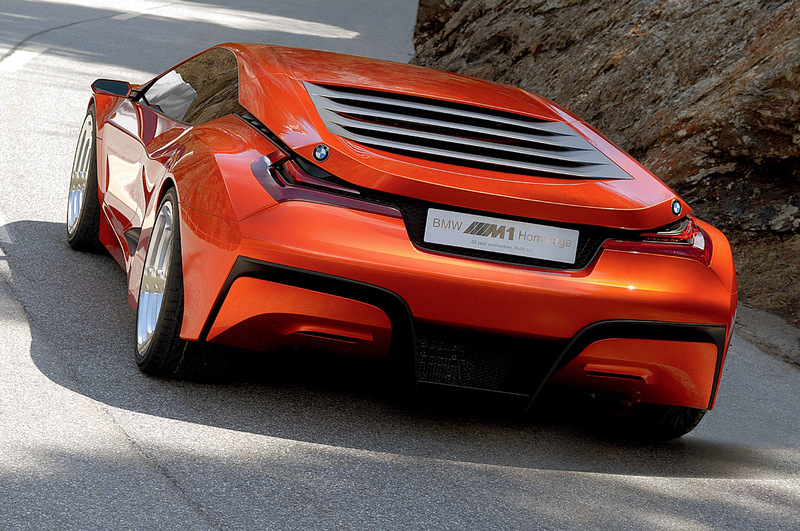 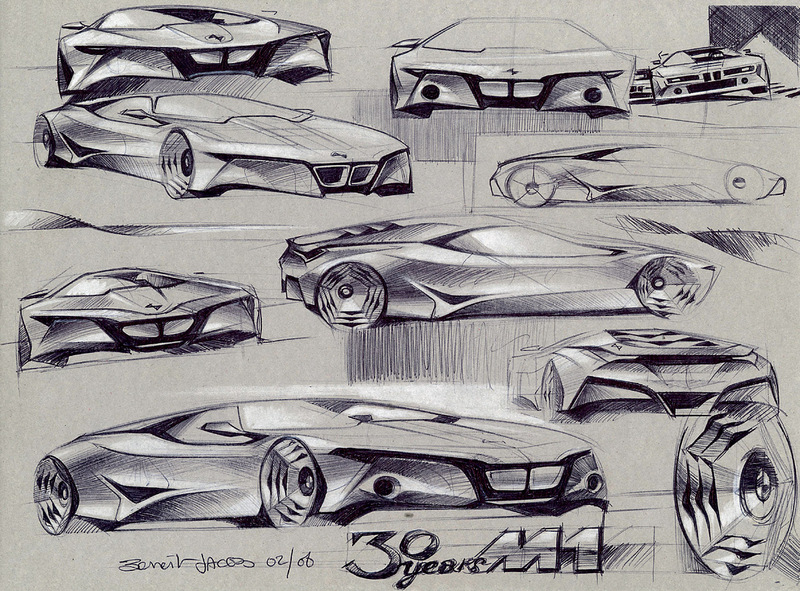 Could this be a sign that BMW will indeed build an M1 Hommage concept? 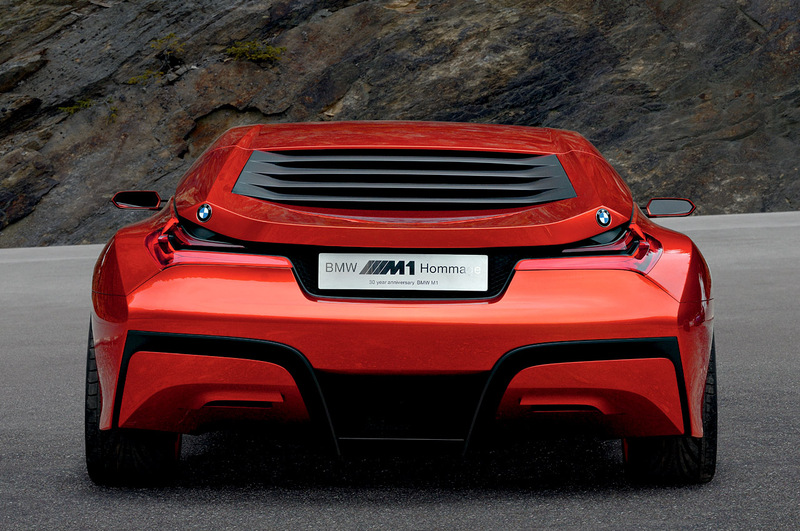 Well, we're not so sure, these photos that were released yesterday, might belong to the same set of pictures taken around the official M1 Hommage unveiling. 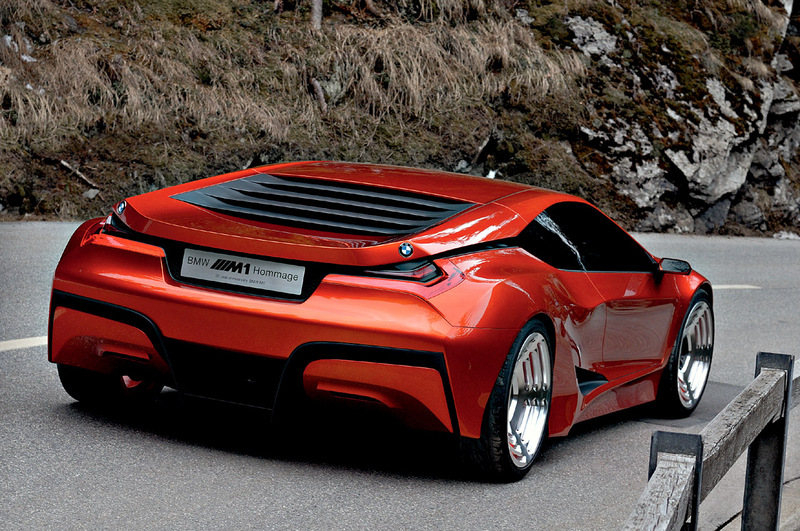 Regardless, we thought it will be cool to see the Hommage in "action" again since it has received some good press back in April.